All welcome, including new people. "Singing is good for the soul, join us to sing, to laugh, to have fun"
The Kings Centre is based in Arnold, Nottingham - we're just off Rolleston Drive. 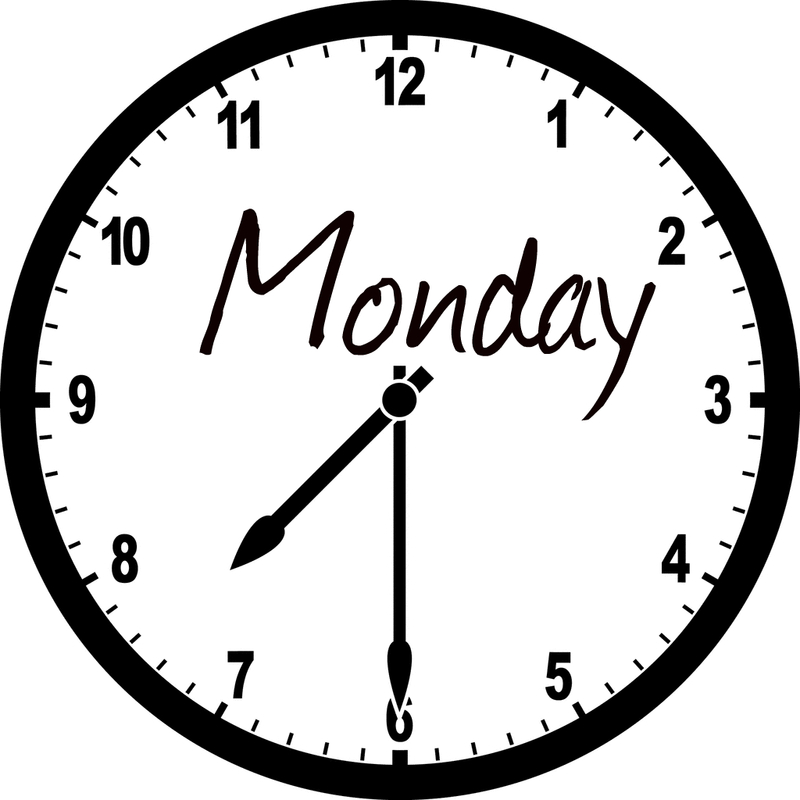 We meet every Monday (during term time) from 7.30pm to around 9pm. The group is based at The Kings Church (but open to all). 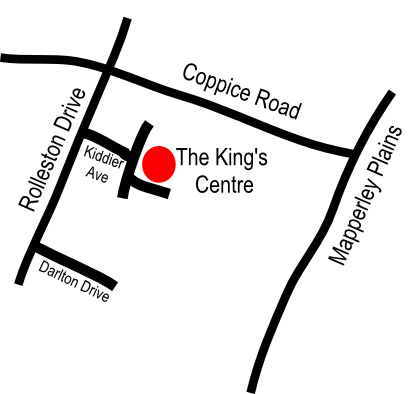 Kings is a growing church serving the north of the City of Nottingham.